The Registered Nurse is a generalist practitioner with leadership, clinical nursing skills and knowledge who provides evidence-based nursing care within the acute, residential aged care emergency departments. Postgraduate qualifications in nursing or experience in any specialised field of nursing would be desirable. This position will require the incumbent to participate in a clinical on call roster. It is a condition of employment for this role for the employee to be, and remain, vaccinated/immune against the following vaccine preventable diseases during their employment: measles, mumps, rubella, varicella (chicken pox), pertussis (whooping cough), hepatitis B. For all other mandatory requirements please refer to attached role description. For full details of the is position, please ensure you download the Role Description and Information Package for Applicants (at the links at the bottom of the page) for instructions on how to apply for this role. 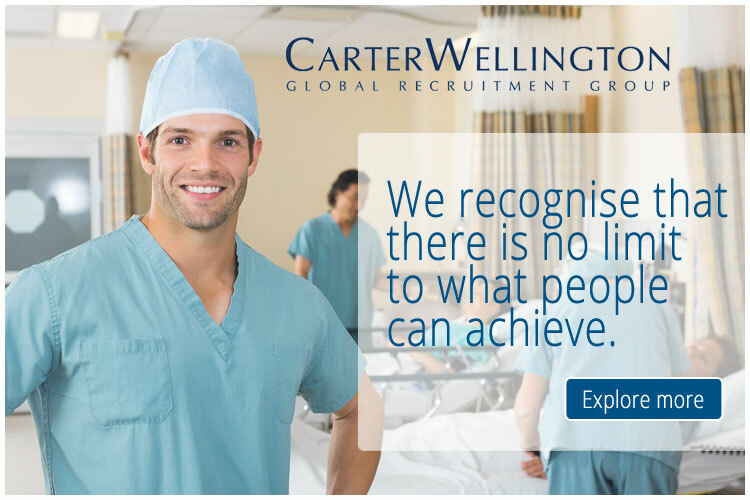 If you have difficulty viewing this role description in .pdf format, please contact Recruitment Services on 07 4226 5533 to request it in .doc format. Please note that if the information requested in the ‘how to apply' section is not provided you may not meet the requirements for further consideration of your application. The Information Package for Applicants outlines pre-employment checks that will be undertaken for successful applicants.